Providing the Essential Link between Enterprise Procurement and Customs Compliance Functions. International success is largely determined by the degree to which a company’s procurement and trade compliance functions operate as separate, isolated entities. Effectively managing the increasing complexity and stringency of crossborder trade demands an integrated, collaborative approach involving sales, sourcing and logistics organizations. 3CE’s Global Product Manager (GPM) is a web-based platform that bridges the gap between enterprise product procurement and trade compliance functions. GPM simplifies and streamlines the collection, handling and storage of Customs’ critical commodity information – eliminating costly steps, facilitating collaboration, and ensuring that only one correct version of the truth is maintained and presented to Customs. 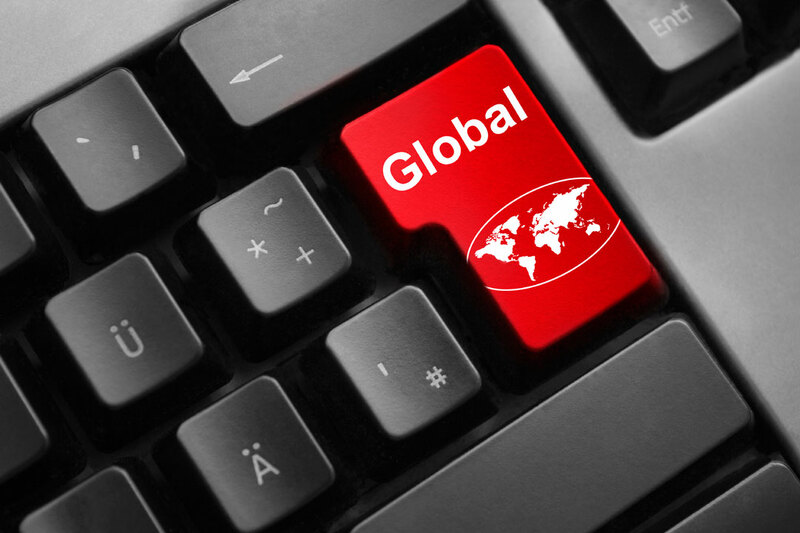 GPM helps our clients achieve their international trade objectives and meet their legal obligations by providing an integrated platform for acquiring, processing and maintaining consistent, accurate and up-to-date trade compliance and landed cost information.